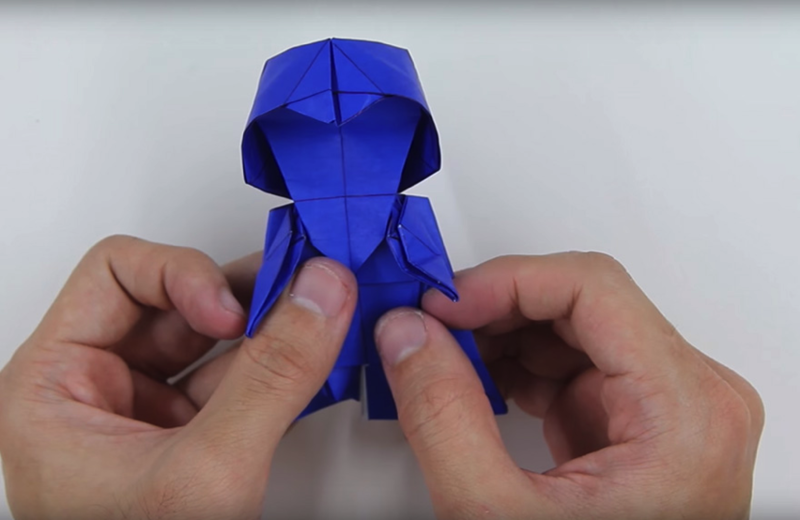 How to Make Origami Darth Vader « Adafruit Industries – Makers, hackers, artists, designers and engineers! This decidedly less formidable version of the Galactic Republic’s most renowned villain was created by origami master Tadashi Mori. Want to make one of your own? Then just follow the instructions in the video below! You can also check out Tadashi’s YouTube page for more unique origami designs. May the force be with you on your paper-folding adventures!